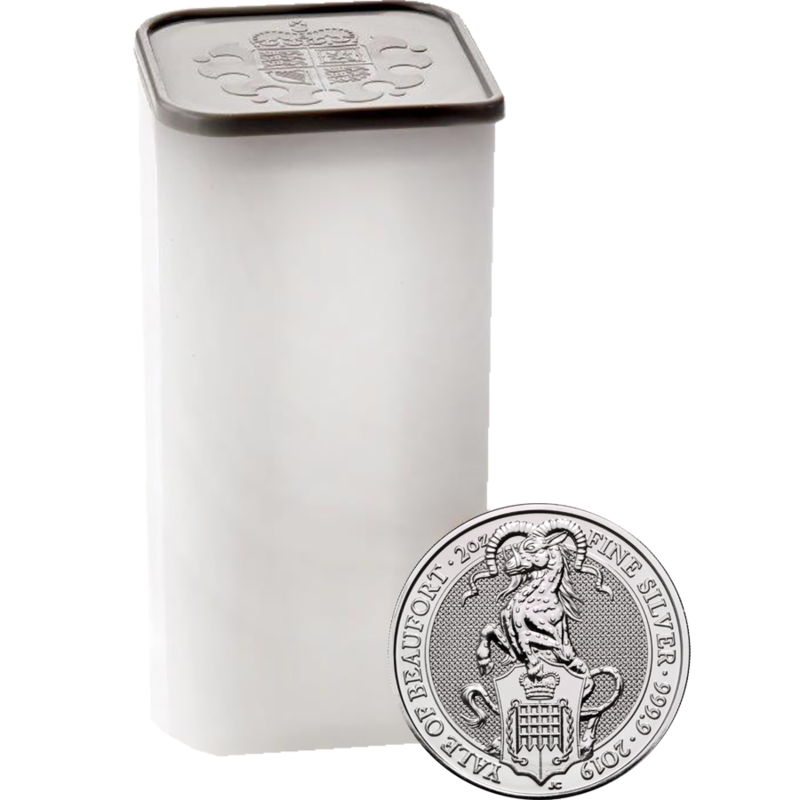 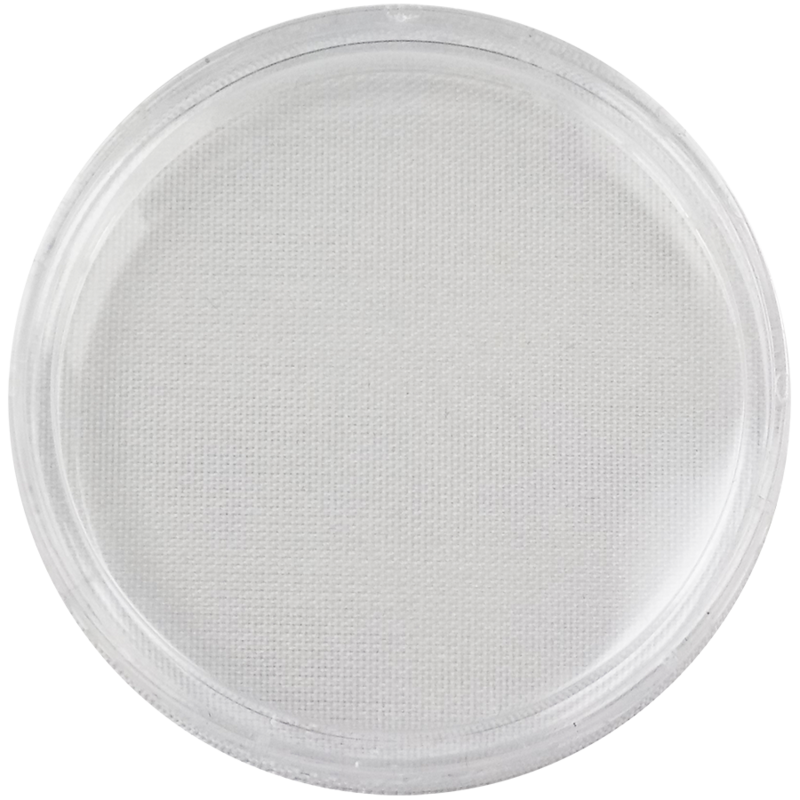 The 2019 UK Queen’s Beasts The Yale of Beaufort 2oz Silver Coin is the seventh release from the exclusive Royal Mint bullion range, featuring an original reverse design. 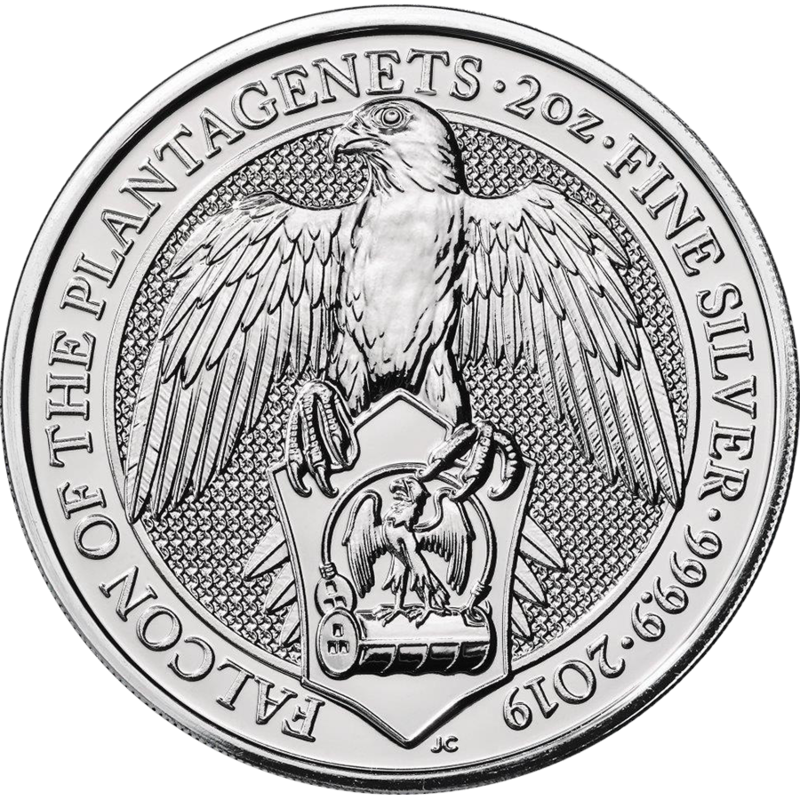 The coin's reverse features a stylised version of the legendary Yale of Beaufort holding a shield with crowned portcullis and chains heraldry. 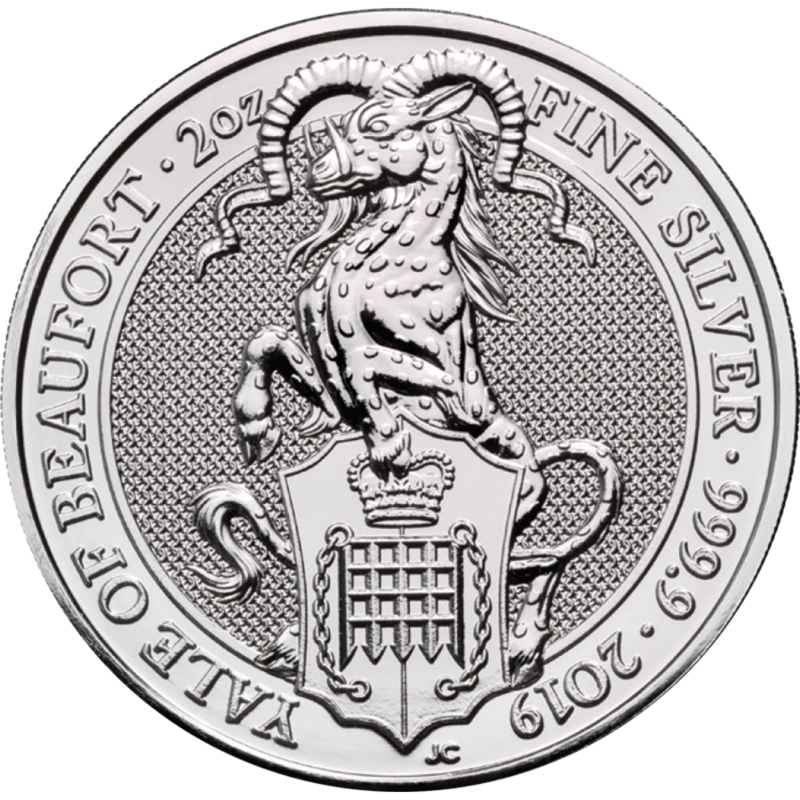 The year-date and ‘Yale of Beaufort’ also feature. 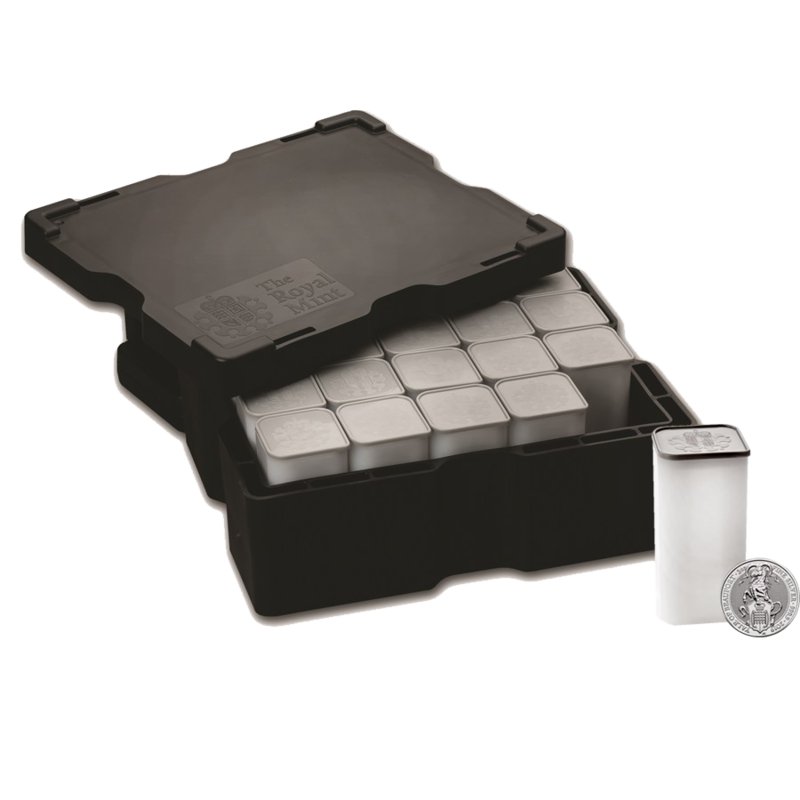 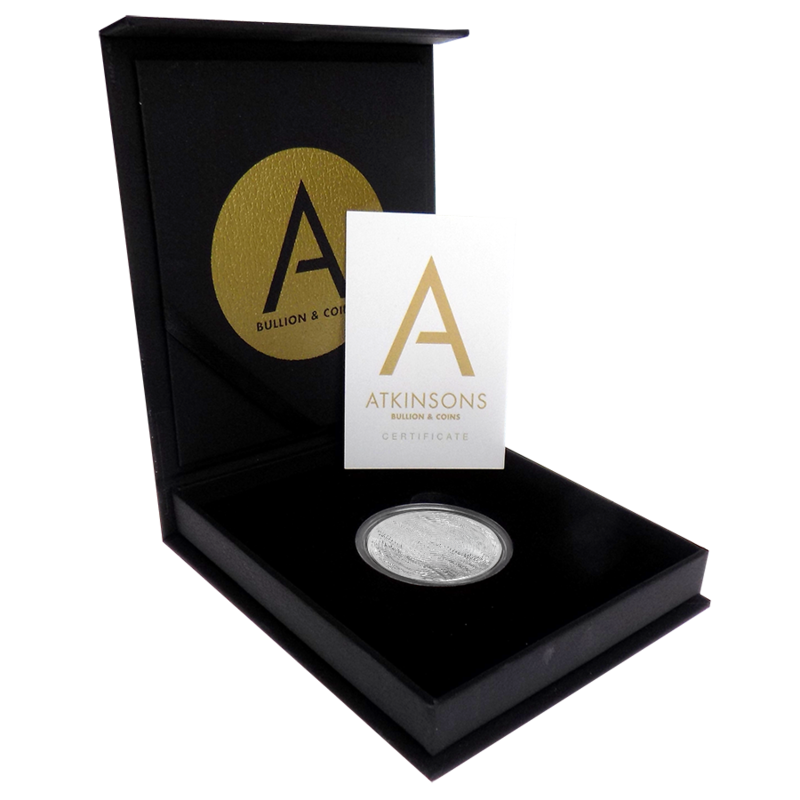 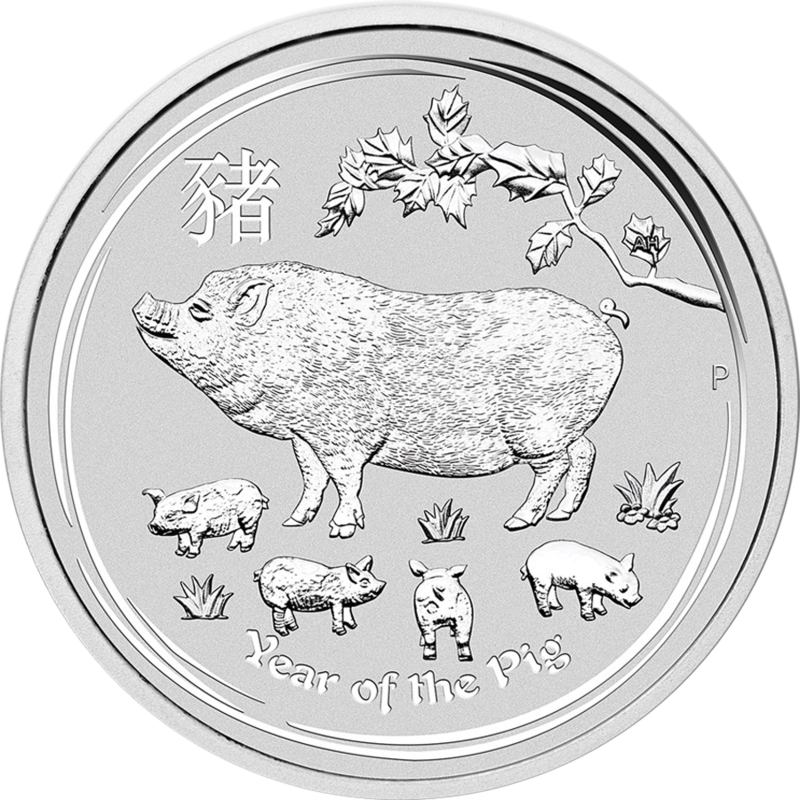 Each coin weighs 2 Troy Ounces and is 999.9 Silver. 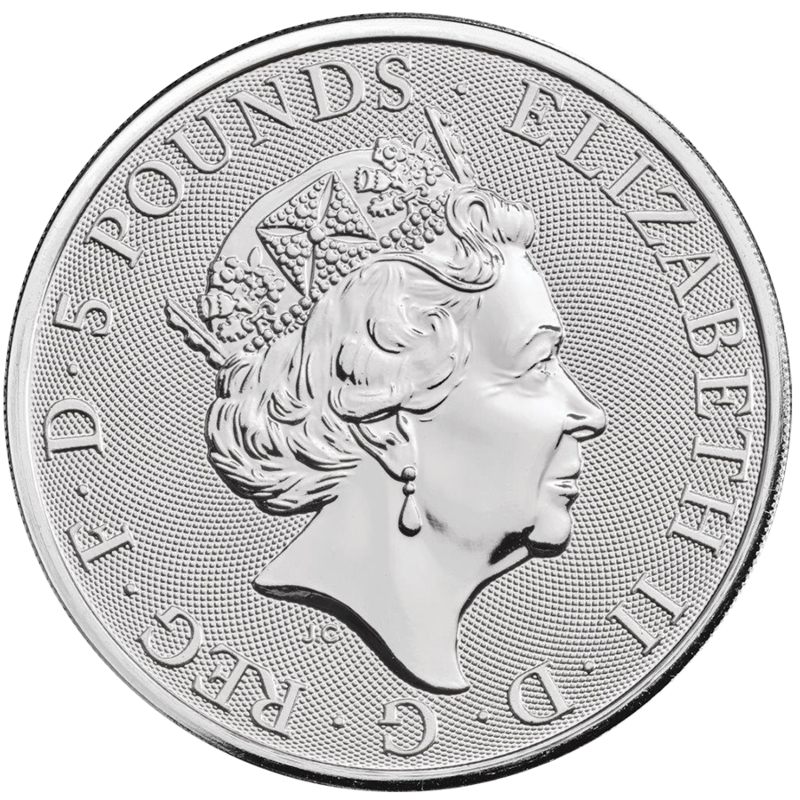 Orders in multiples of ten coins are supplied in tubes.